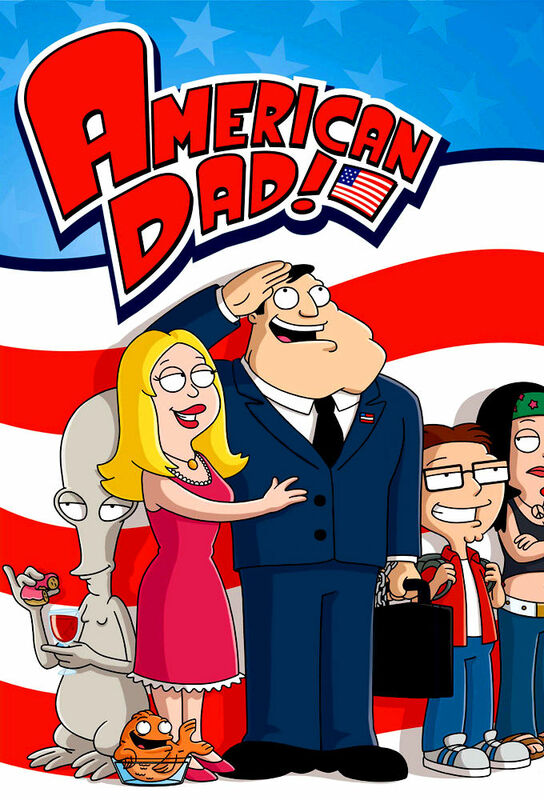 In American Dad!, Stan Smith leads the all-American family in this animated sitcom filled with wild and crazy extremes. Everyday life is taken to the limit as Stan applies the same drastic measures used in his job at the CIA to his home life. Driven by machismo and the American dream, he often is blind to how horribly he fails at his attempts. This father might not know best, but he never stops trying.